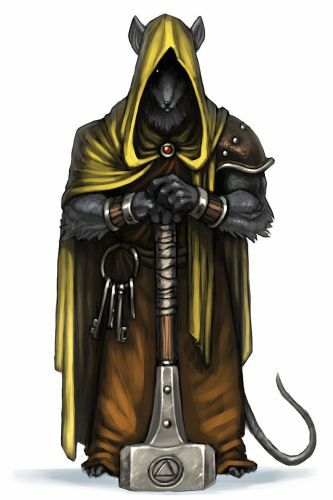 In the Acolyte Realm location, the Gate Guardian Mouse will be attracted when hunting with Radioactive Blue cheese and (to a lesser degree) Ancient and Runic cheeses. No Charms are required to attract the Gate Guardian Mouse. Hunters can encounter the Gate Guardian Mouse in the Forbidden Grove and Acolyte Realm locations. The Gate Guardian Mouse drops the Gate Guardian Egg during the annual Spring Egg Hunt. 4 March 2009: The Gate Guardian Mouse was released.